DAY 1 UPDATE - Trying to read through "Serafina and the Black Cloak" by Robert Beatty, but finding it a bit boring. 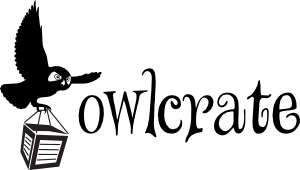 Stalking #boutofbooks people on twitter. PARTICIPATING IN THE CHALLENGE! Woo! 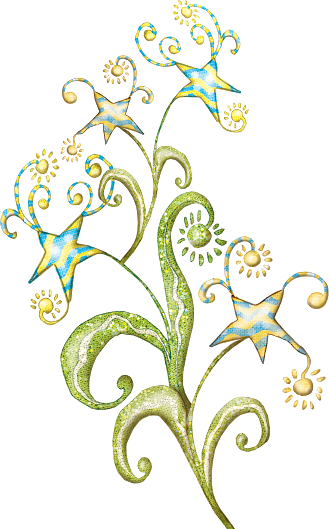 Finished "Serafina and the black Cloak". Unfortunately, this wasn't a book for me. 2/5 on the scale. It was just too simplistic of a story. Great for really young readers, but perhaps not deep enough to engage the more aware youngsters or the older audiences reading middlegrade. Not trash, but not what I was hoping for. 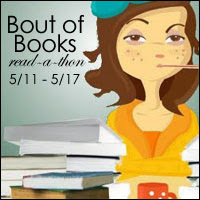 Participating in the Bout of Books twitter chat! YEAH! 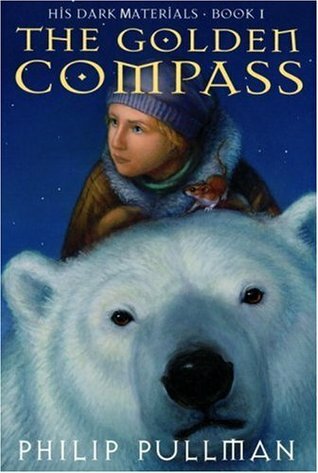 Spent some time with "The Golden Compass" as well, even though that one isn't on my list. Things are changing up as usual! Tomorrow's goal will be to finish both of these. DAY 4 UPDATE - Super busy today. In to work early, left work late, then went home and read for about an hour and a half before going to celebrate future sis-in-law and nephew's birthday! Lots and lots of fun, but we didn't get back until after 11pm. Then it was bed-time! Thankfully, I managed to finish a read! DAY 5 UPDATE - Barely read anything today, unfortunately. Started "The Girl From The Well" as my 3rd ARC book but then got distracted. I'm losing steam! 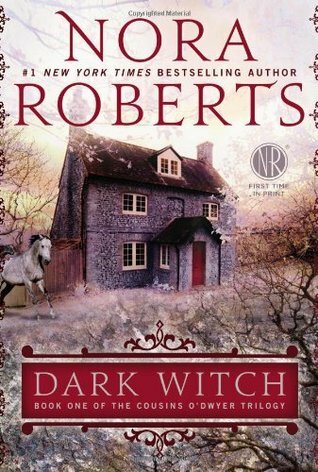 DAY 6 UPDATE -Started "Dark Witch" by Nora Roberts. Wasn't feeling that either! Guh! 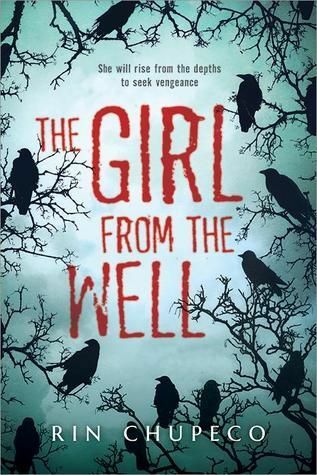 DAY 7 UPDATE - Managed to finish "The Girl from the Well". HOLY GEEZ. Talk about terrifying. Yikes! I have some serious goals this read-a-thon. I make zero promises to myself to be able to complete this goal, but I'm using this B.O.B to help me catch up a bit on my yearly goal of 100 books (I'm 8 books behind, UGH!). I've gotten lucky lately and the mystery/horror books I've picked up have been pretty good! I'm hoping these follow suit! I'm trying to get my pesky Netgalley score up to 80%! I'm currently at %50, so I've still got a bit to go. Yikes! BoB is a great motivator so I'm sure you'll catch up and get back on track (or be well on your way to that at least). "On my way" is just as good! Thanks for the encouragement! 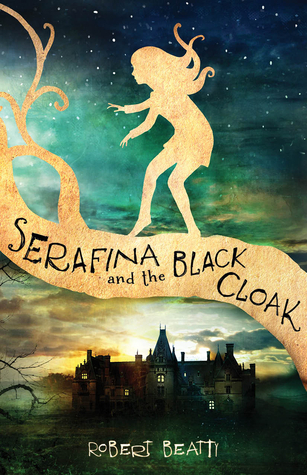 I have heard good things about Serafina and the Black Cloak. I don't even want to think about how far behind I am. Looks like you have some good choices to catch back up. Good luck! Unfortunately, I didn't enjoy "Serafina and the black Cloak". Drat! Oh well. That's all you can say to it! There's always time to catch up, and that's what I'm hoping for this B.O.B go-round! Those are some great goals! I tend to shy away from setting myself any, as my mood (and reading) is constantly shifting and I never know what I will feel like picking up. Good luck to you! Usually I'm not so specific with goals. I'll pick a bunch of books to choose from and then read everything else BUT them! This time around, though, these are ARC books and my NetGalley % is wavering at 50% rather so I need to catch up! Even still... there may be a few other books I choose in place of these ones. YOU NEVER KNOW! That's what's so great about Bout of Books. Mysterious Adventure! Wow, I haven't heard of those books! I will be looking forward to hearing what you thought of them. I wish you the best of luck reading. Happy page turning! Unfortunately, "Serafina and the Black Cloak" wasn't a favorite. Hoping the others meet my expectations! 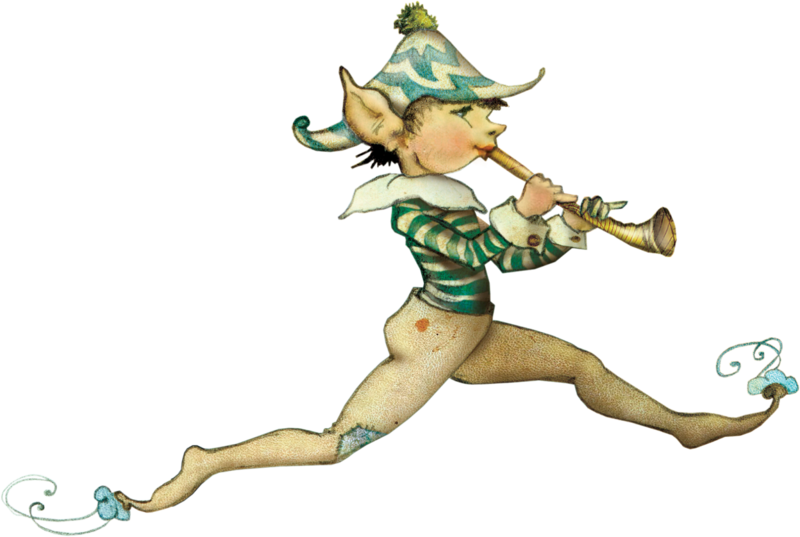 Happy page turning to you as well! I like the idea of using BoB to catch up on your yearly goal. I'm about 10 books behind on mine and am not confident I'll make that back. I hope this gives you the boost you need. How long have you been doing BoB? If I need a boost I go for my short books. I love juvenile fiction, which means I have some 180-200 pages on my shelves. A great story in a tiny package! I think this is my 6th B.O.B. I've lost track. I started pretty soon after I started blogging in 2012. 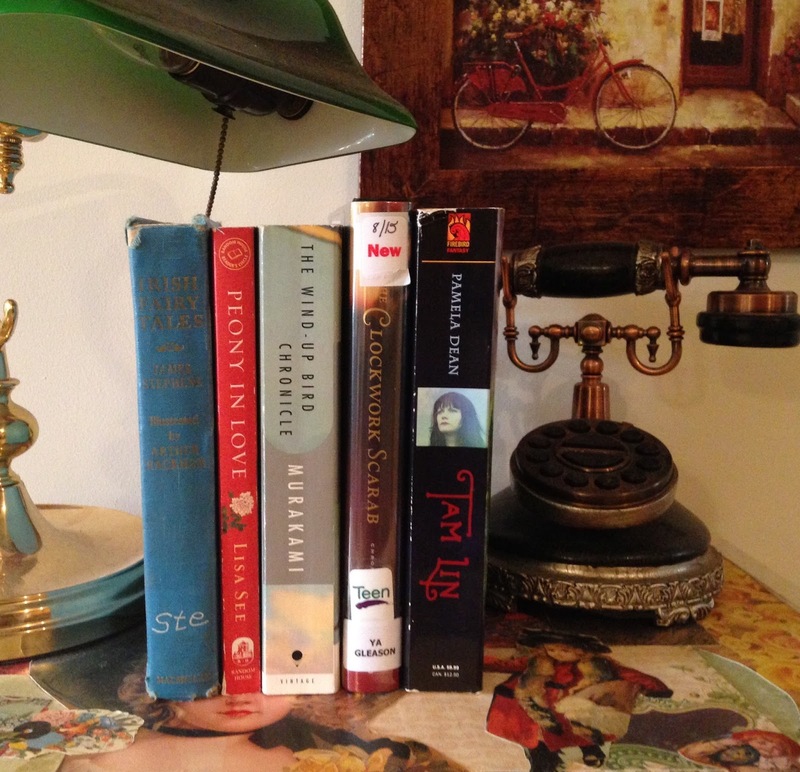 It's been such a fun part of book blogging! Wow! Way to B.O.B. :) That's awesome that you've already finished a book. 8 books behind isn't bad at all imo! I think I was 20+ books behind my Goodreads reading challenge goal so I lowered it from 100 to 50 books hahaha. I read The Dead Girls of Hysteria Hall not too long ago and it was SO GOOD! It was creepy in a good way and sooo sad. 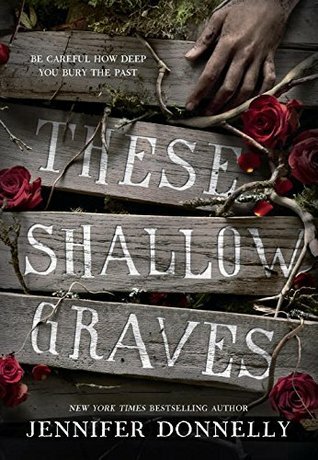 You'd think it's just a horror book, but so many feels! It's not just a scary book; it also has family and friendship. 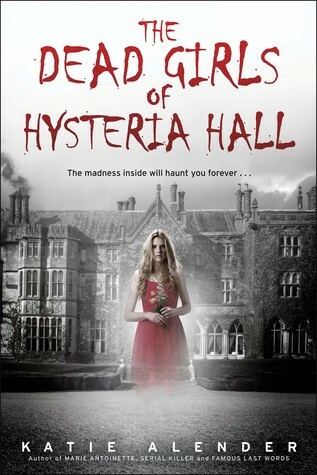 Thanks for your input on "Hysteria Hall"! I wasn't actually TOO excited to start that one, but your recommendation has made it shine a little brighter! I had to lower my goal last year. I'm not above doing it again this year, but I'm so close! Hi Aggie! I put that commute time to work by listening to audiobooks. 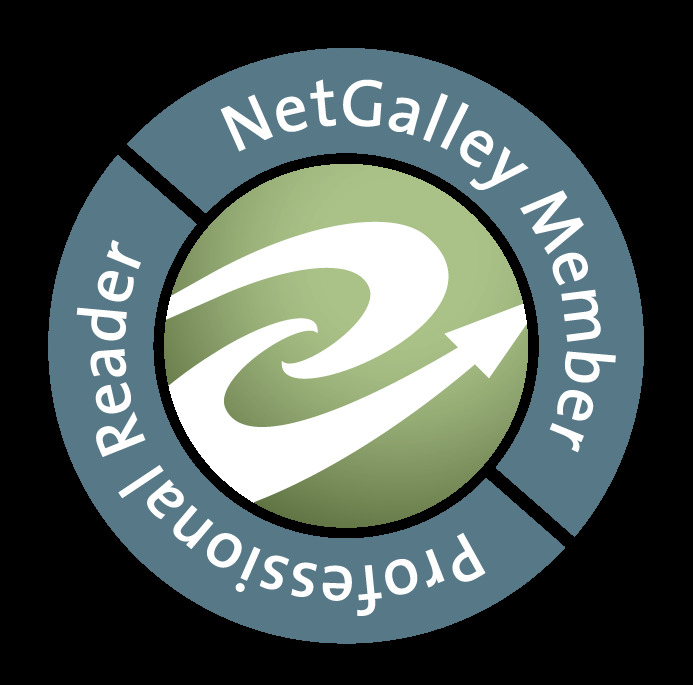 That doesn't help much with the NetGalley %, but it does squeeze in a little bit more reading time. 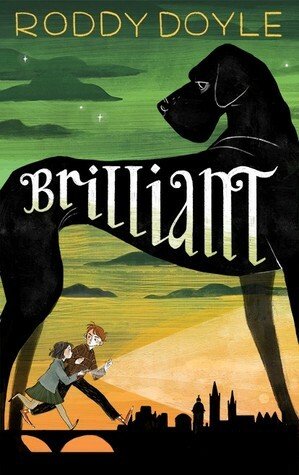 NetGalley is so appealing with all the shiny books, it's easy to get in over your head. I just picked up two more "Read Now" books and clicked the button to Request two others. Each time I give in like that, I see my % rating drop! Looks like you're enjoying Bout of Books 14. It's definitely got an advantage over other read-a-thons with all the social aspects.